Enviroments can be used not just to represent cultural values but also to inspire them. What is the vibe or mood you are trying to create in your office? Creativity? Collaboration? 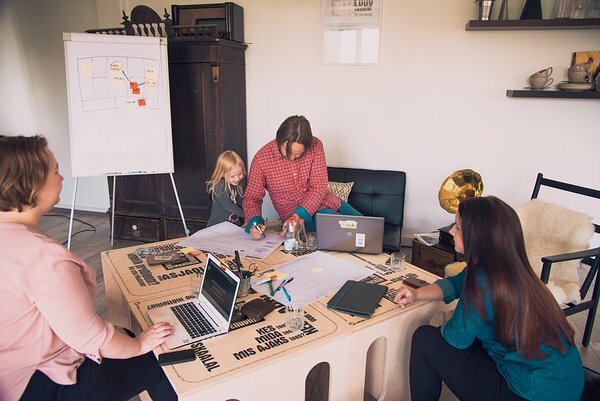 Instead of more meeting spaces, start investing in workshop spaces: lots of sketching surfaces and markers, mobile break out tables and sofas for your team to ideate in smaller groups. It makes your people more passionate and their ideas will start to fly. Cube is a simple and multifunctional table or chair for spontaneous meetings or temporary workspace.